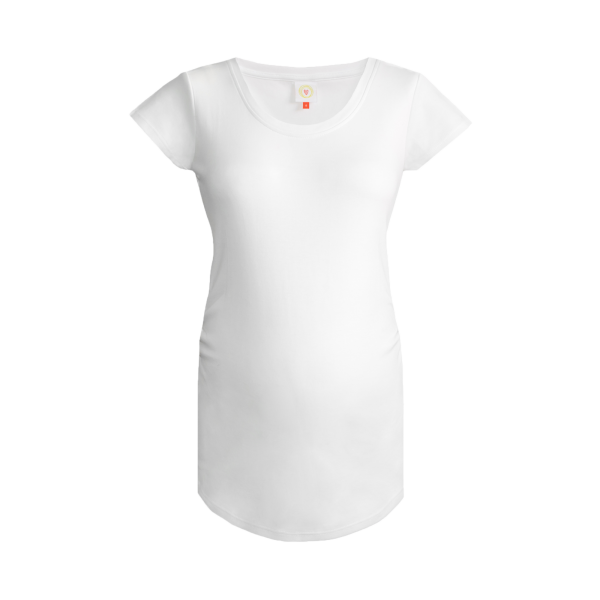 Bianco, our plain white maternity top. A fresh, minimal look that will complement whatever else you are wearing while still giving you outstanding comfort and fit. 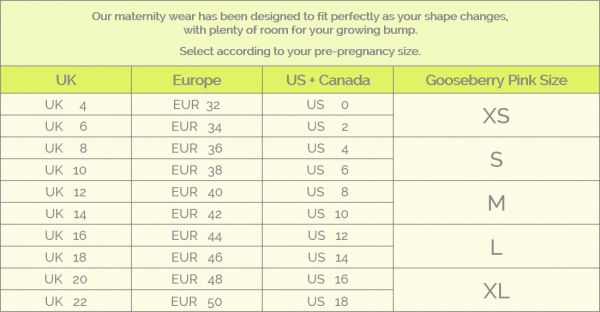 Made in soft, combed organic cotton, Bianco is designed to fit and flatter your beautifully changing shape, throughout pregnancy.